Well everyone Capt. 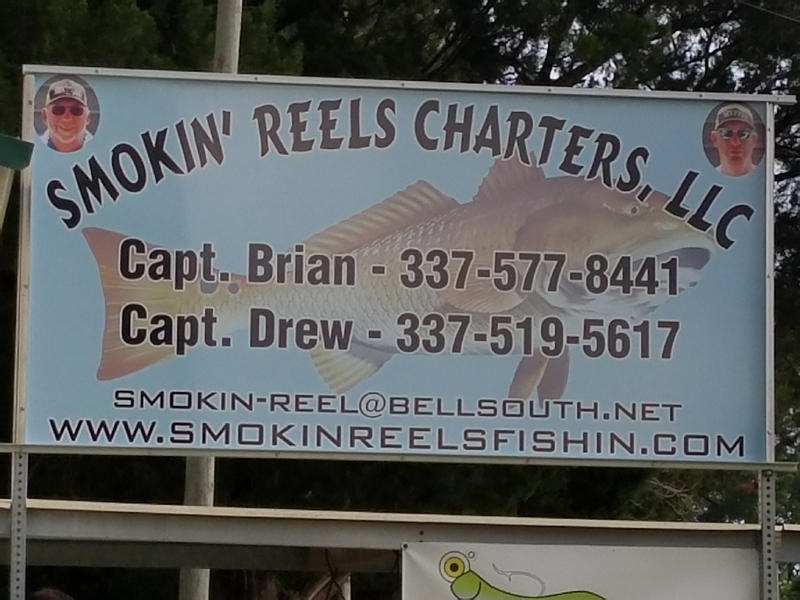 Brian’s charter with John and his crew was slow today. Only boated 5 reds no pics. BUT Capt. Drew Romero on his trip with Kenny Lejeune and crew wore the fish out. 25 specks, 25 reds, 1 drum, 1 flounder, 4 jacks, and 3 bulls released to fight another day!!! Good job Drew even though you and your crew gave me a lesson in fishing today. Gotta give credit where its deserved.